Get to No. 1 on Google in Easy Steps. 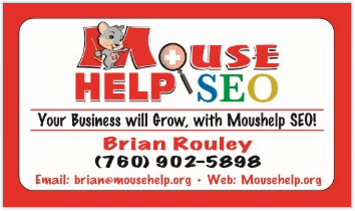 I started following articles about SEO and eventually dedicated Mousehelp.org to the process of understanding organic search results, posting articles and the results of my experiments there.